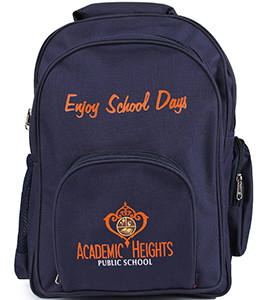 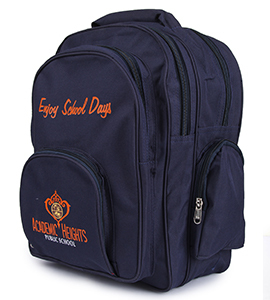 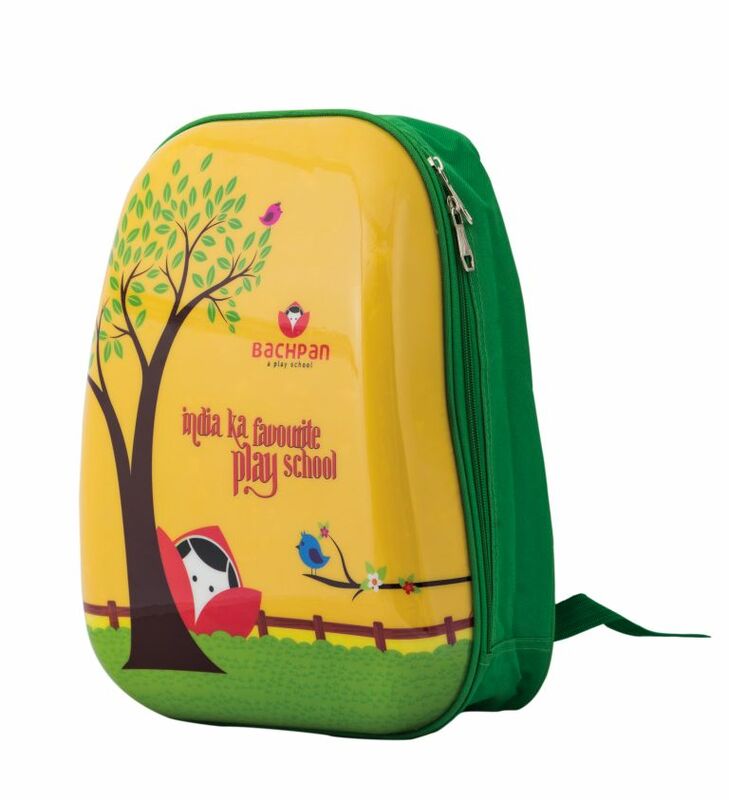 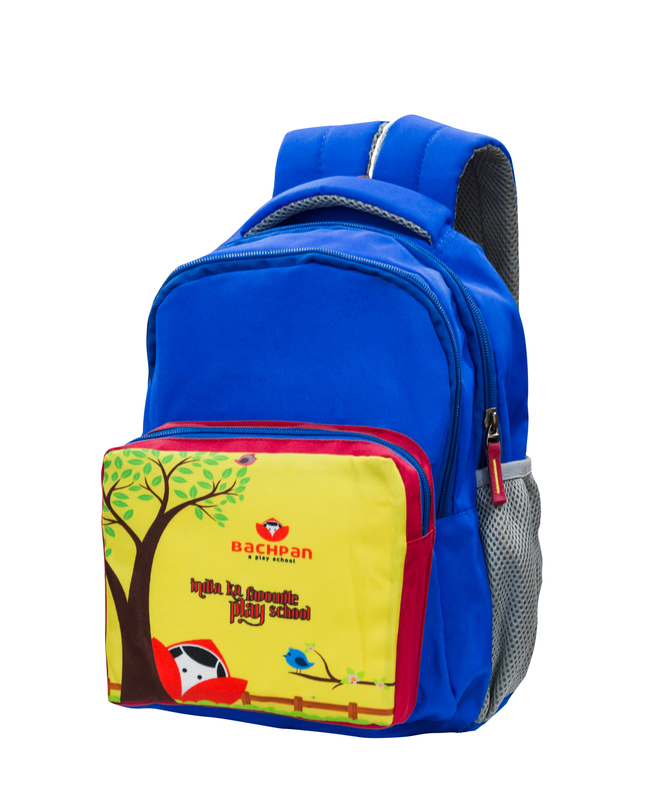 Bachpan's school bags are easy & comfortable to carry for our young students. 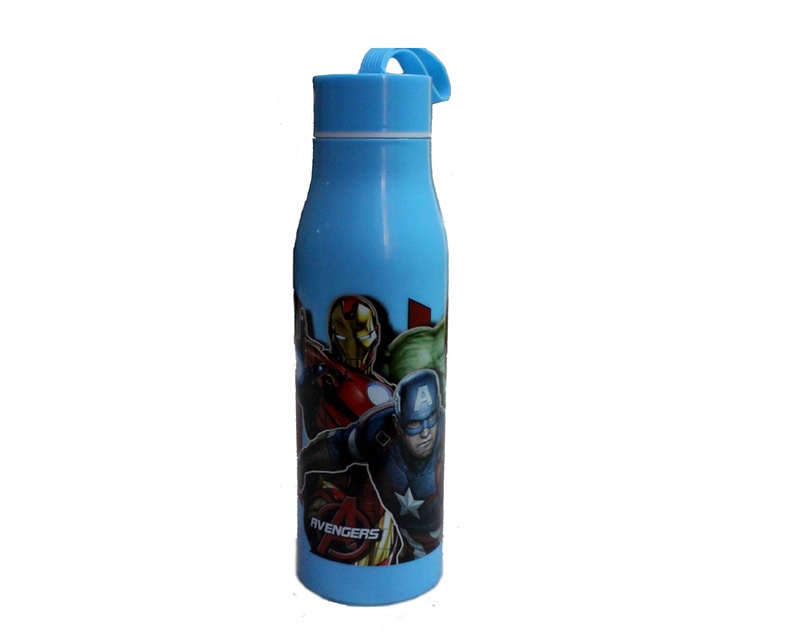 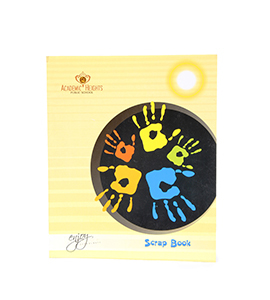 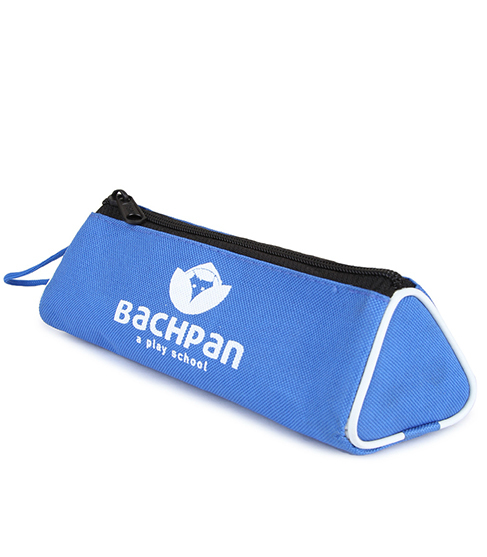 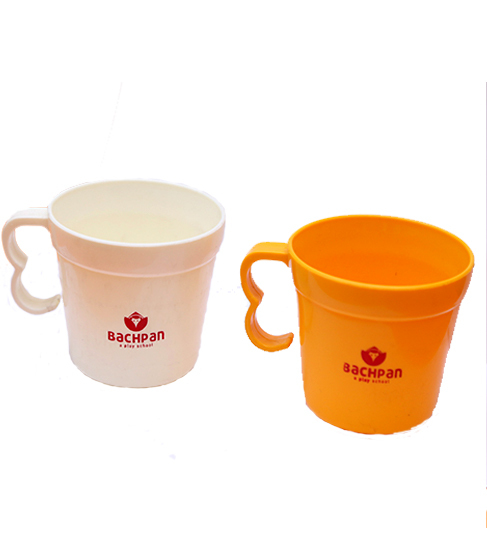 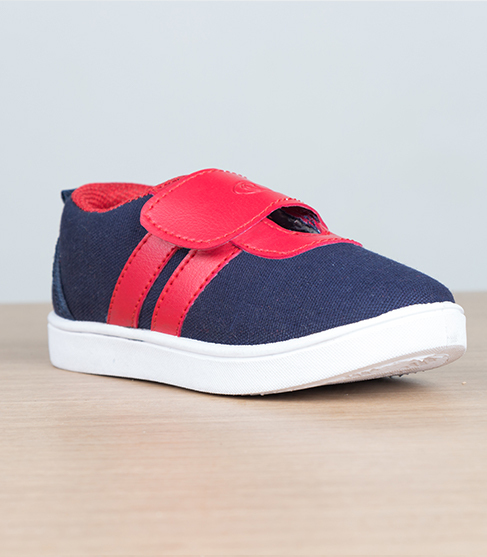 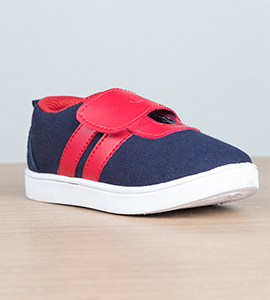 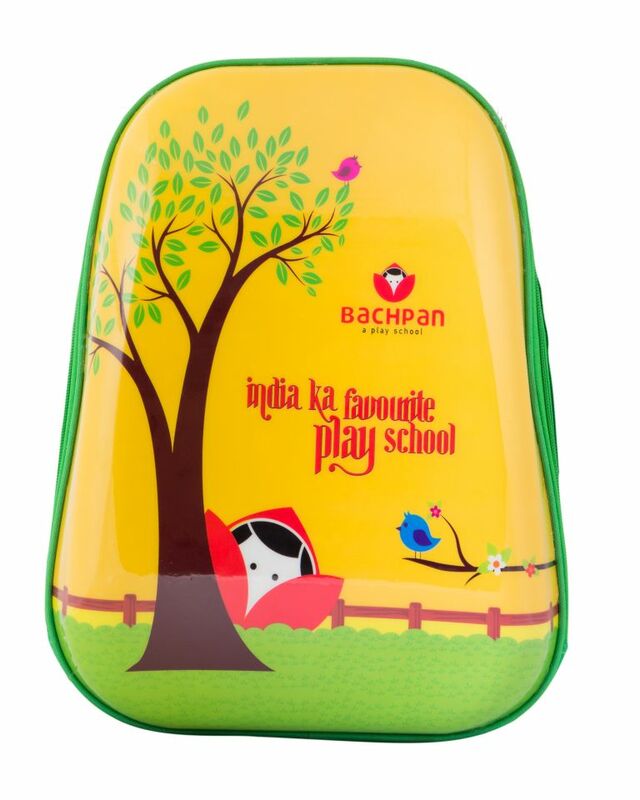 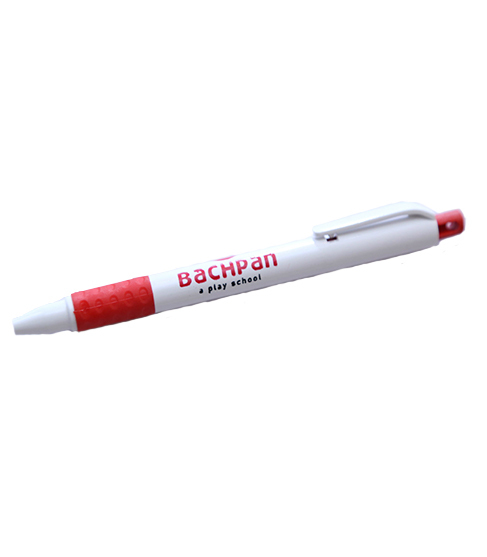 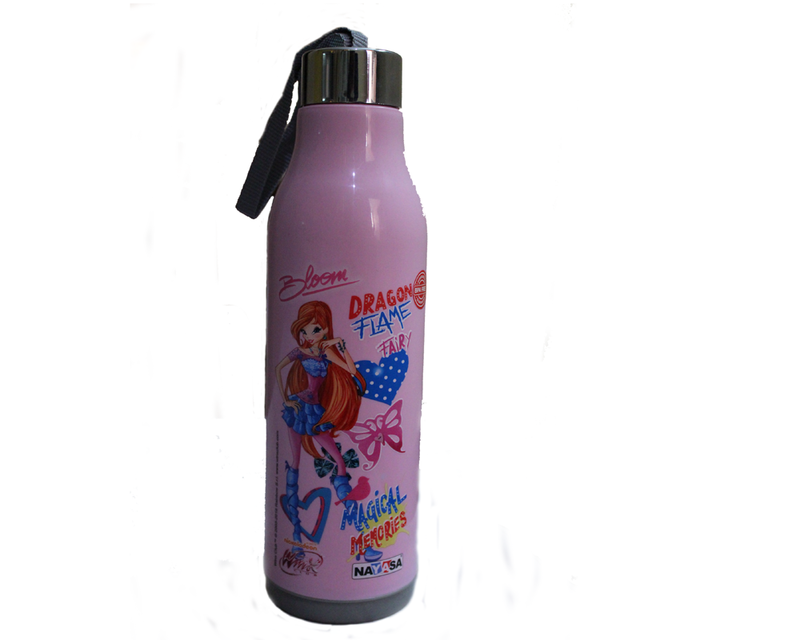 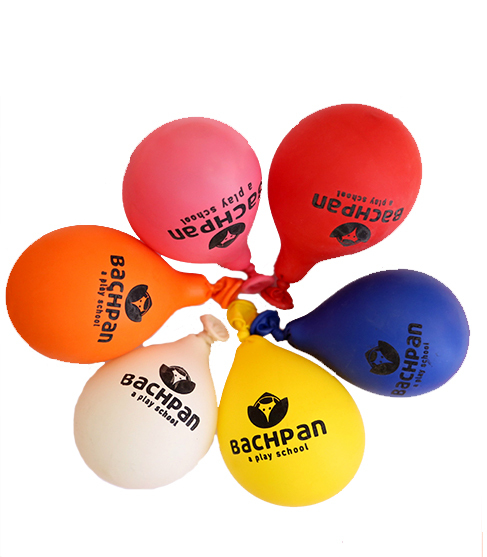 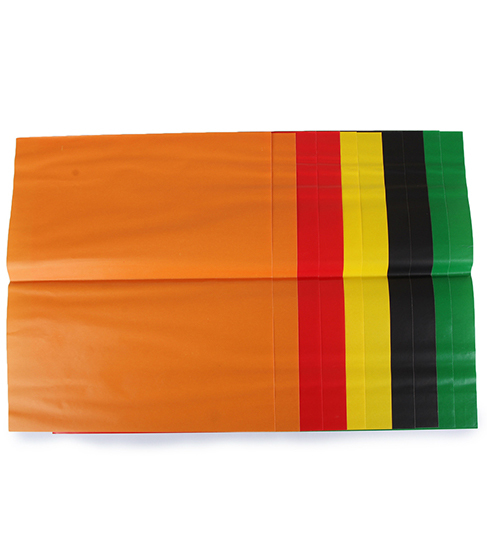 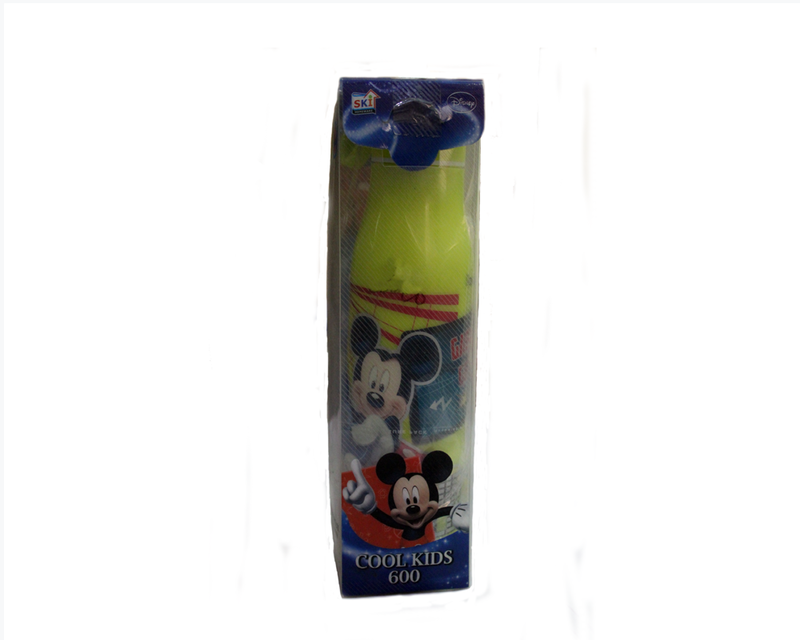 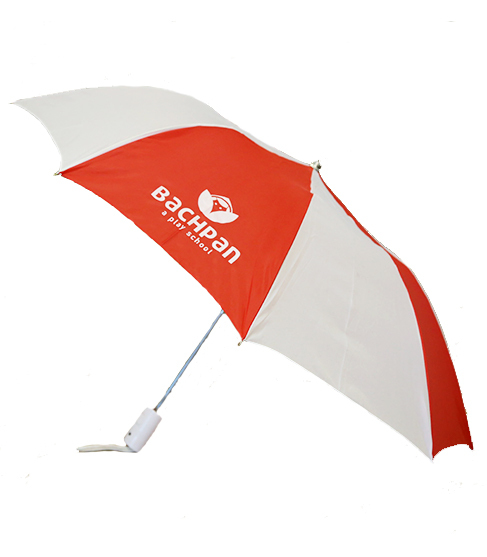 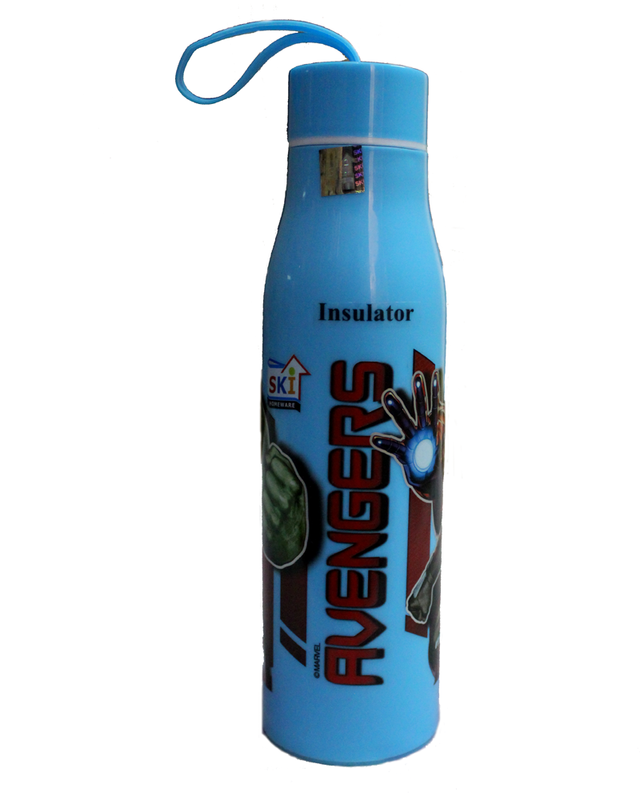 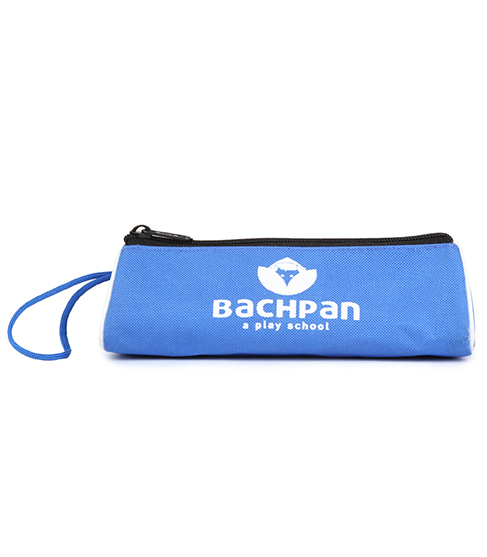 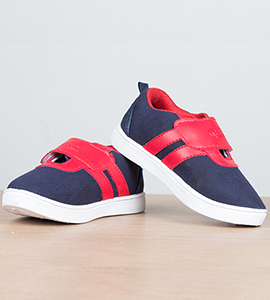 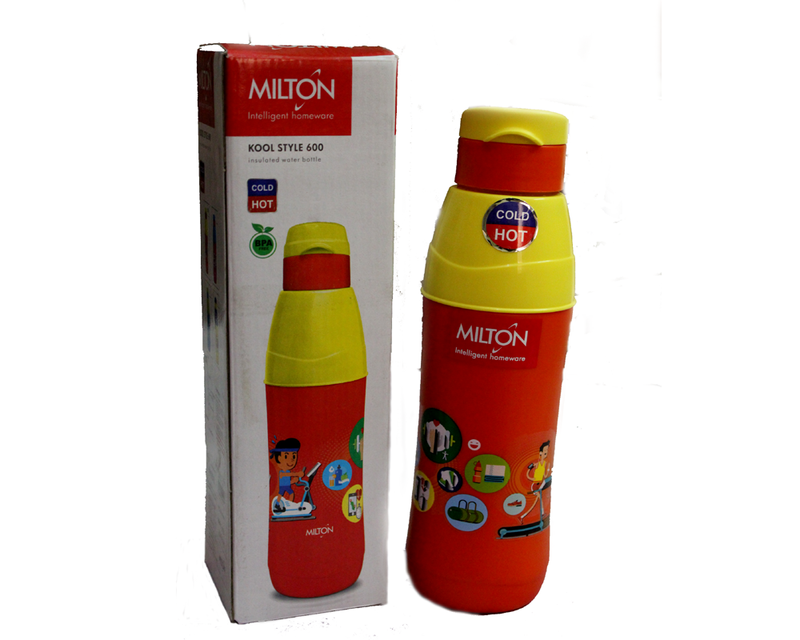 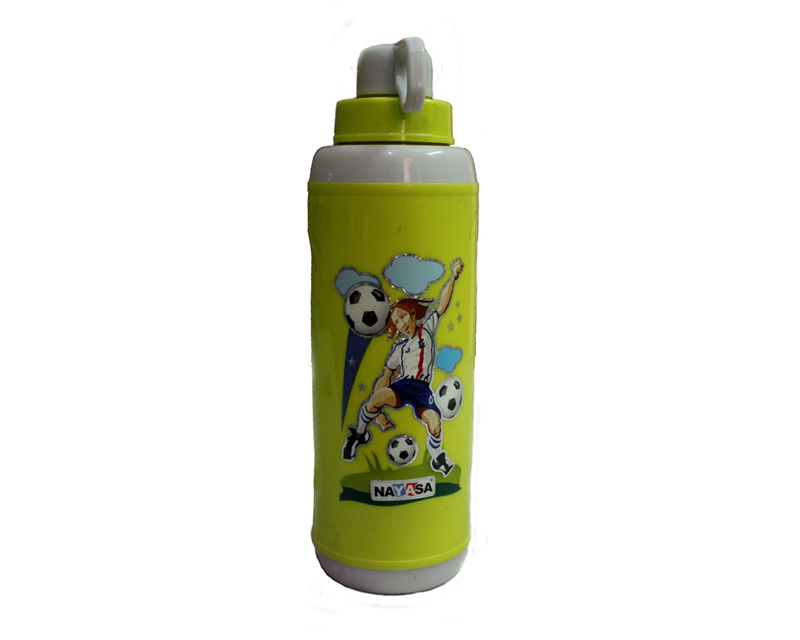 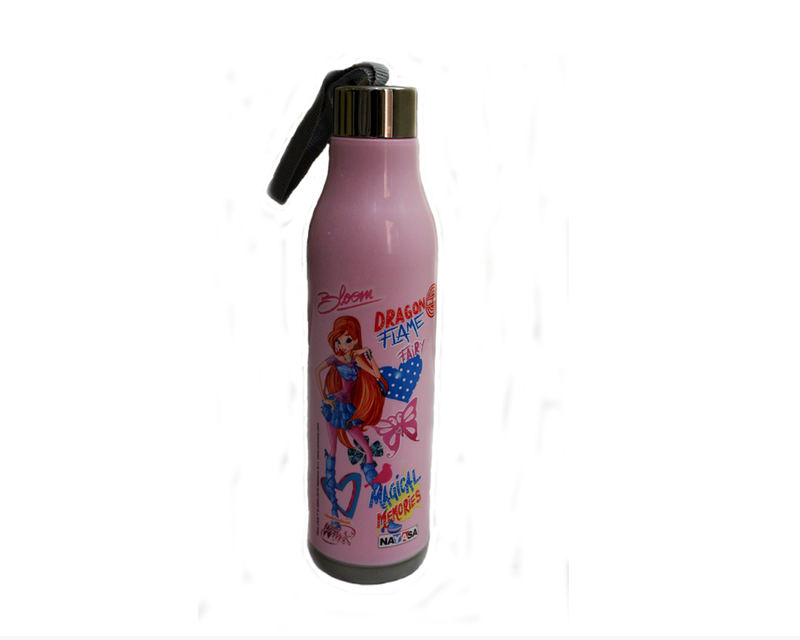 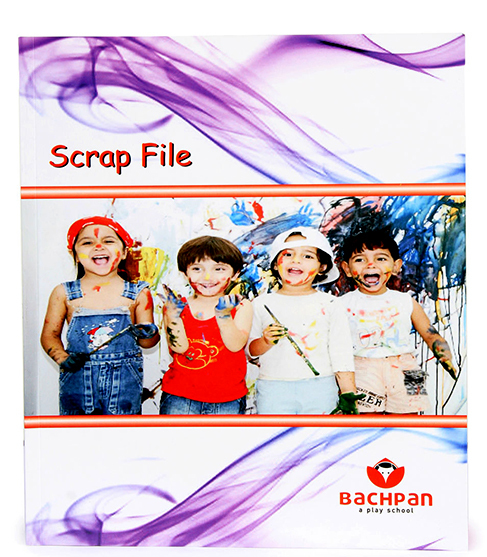 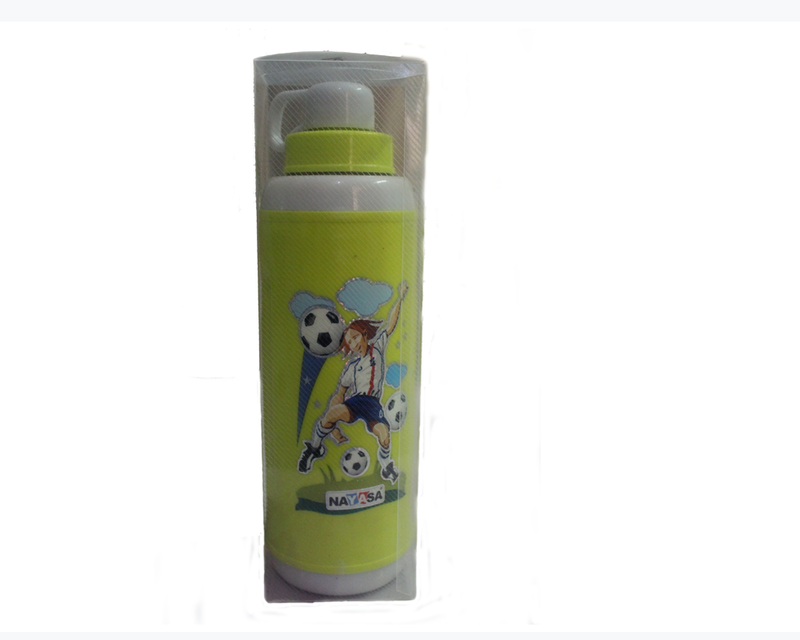 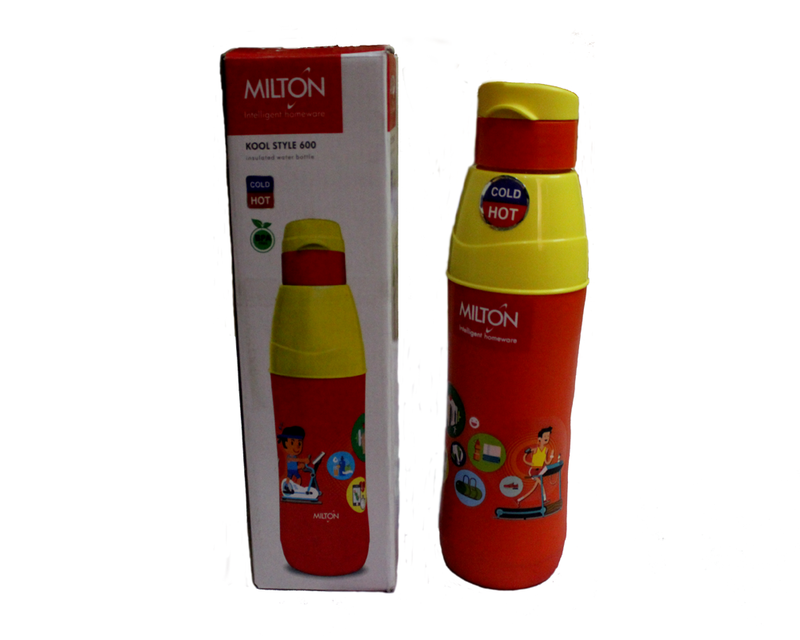 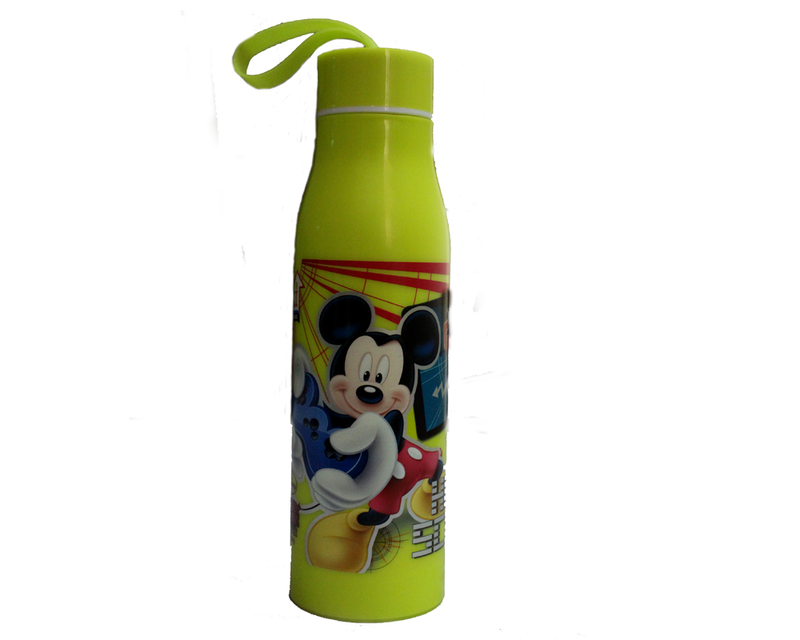 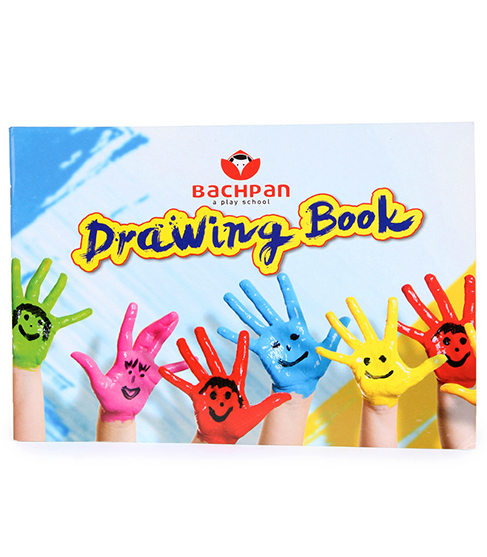 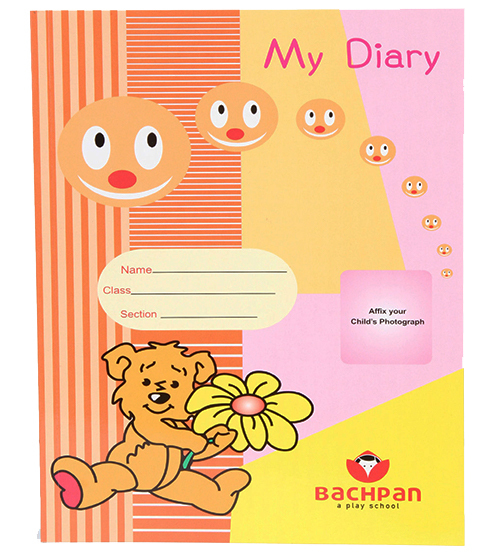 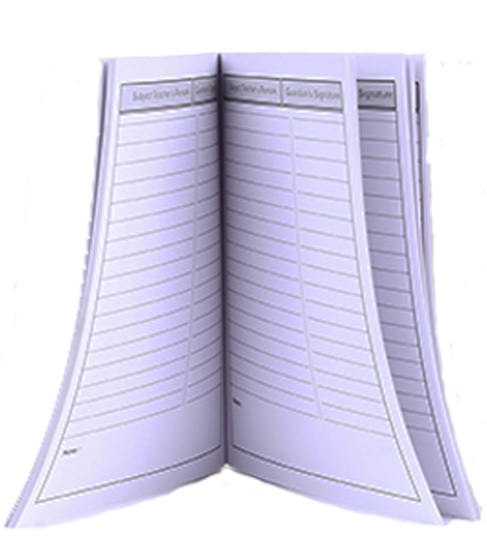 It can bag all necessary academic items to be used during the class at Bachpan. 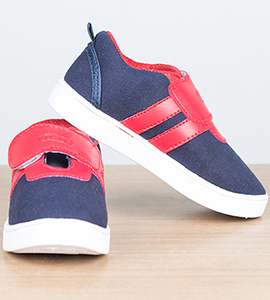 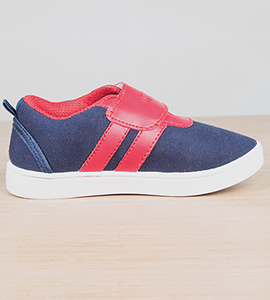 These are made up of Tartan and to attract our young students, we have made it available in 3 different patterns i.e., Monkey, Pineapple, Elephant.